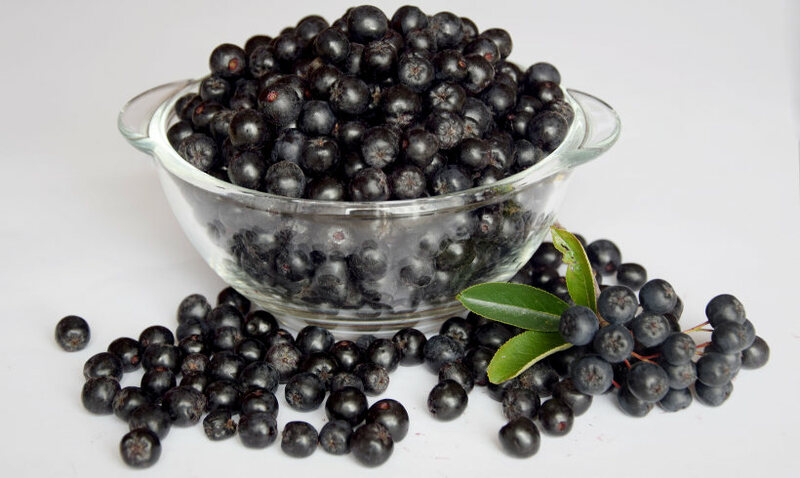 ZOES FARM is a family business that has decided to be active in the certified organic production of Aronia berries in the area of Larissa since 2012. 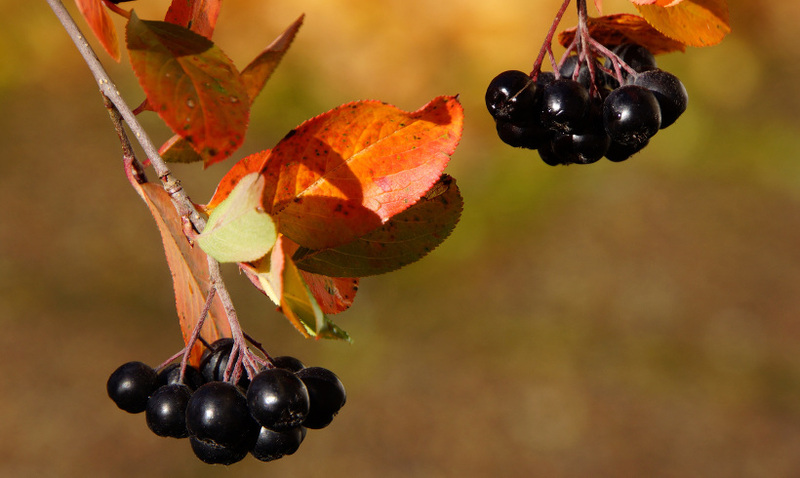 The high nutritional value of Aronia berries determined our decision to a great extent. 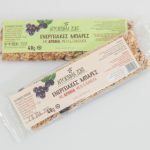 The consumer’s growing interest in quality food encouraged us to deal with the processing of our production completing, thereby, our initial effort. 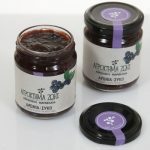 ZOES FARM is currently producing handmade jams in combination with other fruit collected from controlled or organic farms in our region. 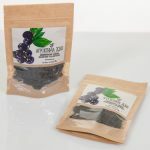 The production is carried out using traditional methods in a laboratory, in small quantities, in order to preserve all nutrients contained in fruit. 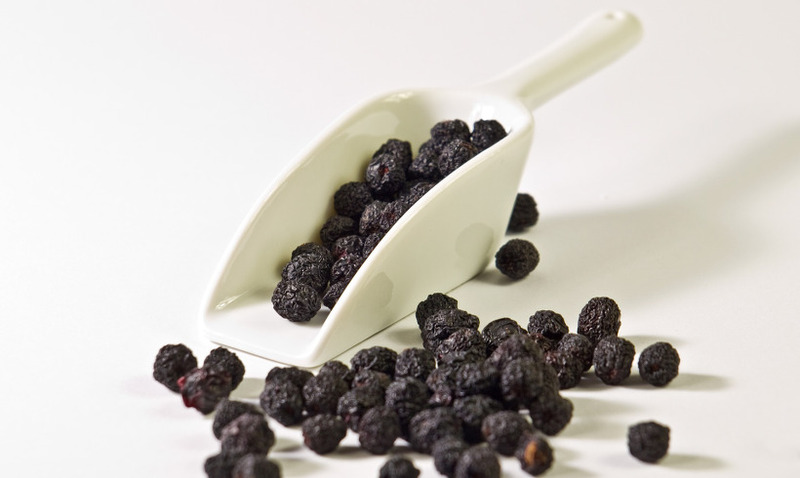 The aroma and taste of fruit make our jams unique. 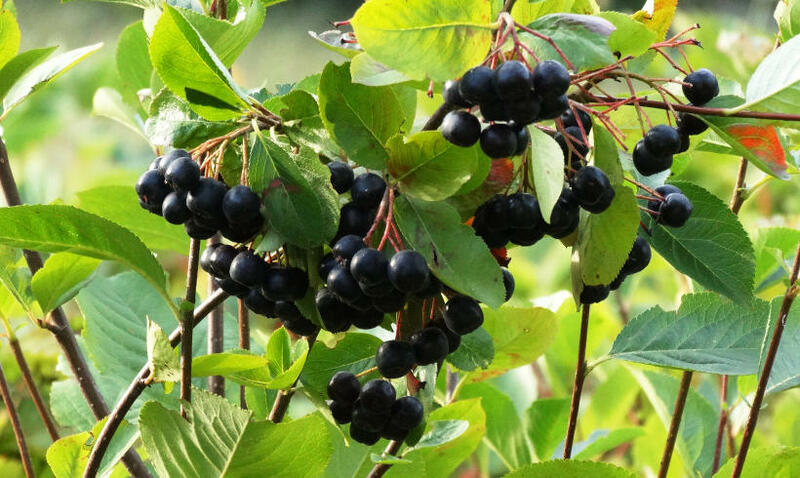 Moreover, ZOES FARM offers us the possibility of enjoying Aronia in dried form which has a sweeter taste compared to its fresh form and makes our breakfast richer and more nutritious while eating cereals or yogurt. Our plans for the future involve the creation of more products aiming at covering more preferences and special needs of consumers.